Gust's action RPG sequel joins the Switch lineup. 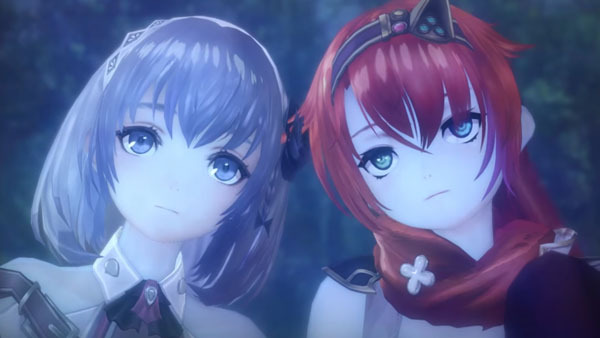 Nights of Azure 2: Bride of the New Moon will launch for Switch in addition to PlayStation 4 and PS Vita in Japan in 2017, Koei Tecmo announced during today’s Japanese Nintendo Direct. Watch the Nintendo Direct segment below.